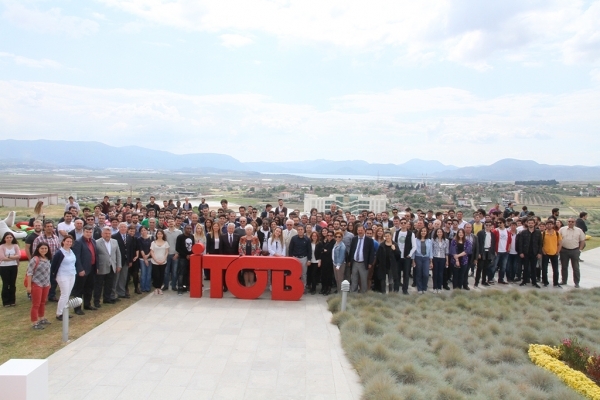 Prof. Dr. Can Muğan, IUE Rector, Yaşar Güneri Şahin, Acting Dean of IUE Faculty of Engineering and Computer Sciences, Mutlu Kenanoğlu, Regional Manager of ITOB, academicians and 370 students have attended the trip. 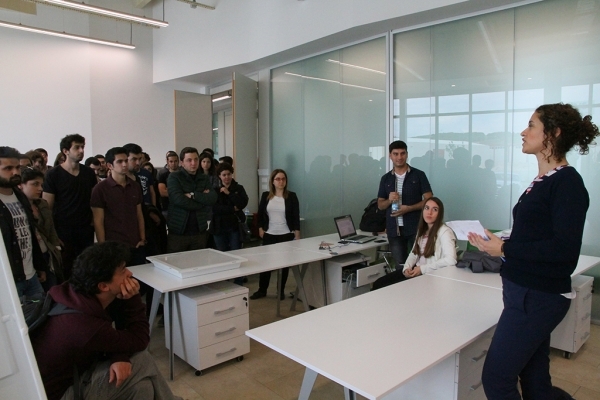 Students’ first stop was Izmir Science Park where they got information about the projects. Later on, they met with the business representatives at ITOB. The day ended with a picnic and entertaining songs of Group Turuncu led by IUE Music Consultant Alasker Abbasov. President Demirtaş reminded that the region once was arid where goats used to graze. "Factory managers share their experiences with our students. We are looking forward to seeing our students setting up their own businesses as successful entrepreneurs when they graduate. We emphasized the importance of being a student focused university. We want to offer them the best education and prepare them for the future. We want to train them to become entrepreneurs who manage their own factories. We want them to develop their own projects at Izmir Science Park and serve new products to the world of science,” said Demirtaş. 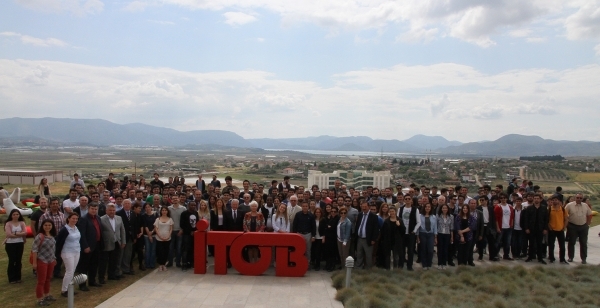 IUE Rector Prof. Dr. Can Muğan stated that Izmir University of Economics qualified for the “Entrepreneurship Flag” in “Bu Gençlikte İş Var” titled competition organized by Turkish Industry and Business Association (TUSIAD), was awarded the 3rd place in the grand finale, and looked forward for the championship next year. Regional Manager Mutlu Kenanoğlu stated that they were happy to have come together with students, and they wanted the students to visit the region more often.